A recent press release from Silicon Laboratories asserts that their F900 series microcontrollers have the lowest power consumption in “common modes of operation”. The controllers are 8051-compatible and sports speeds of up to 20MHz, up to 16K of flash, and an onboard DC/DC converter allowing operation from a single battery. The power-efficient MCUs offer the lowest active mode current consumption (160 microamps per MHz), which saves power when the system is running. They also consume the lowest current in sleep mode, either with an active real-time clock and brown-out detect circuit (300 nanoamps) or without a real-time clock or brown-out detect circuit operating (10 nanoamps) while maintaining full RAM retention. Of course, other vendors also have low power offerings such as TI's MSP430 and the Microchip XLP processors. 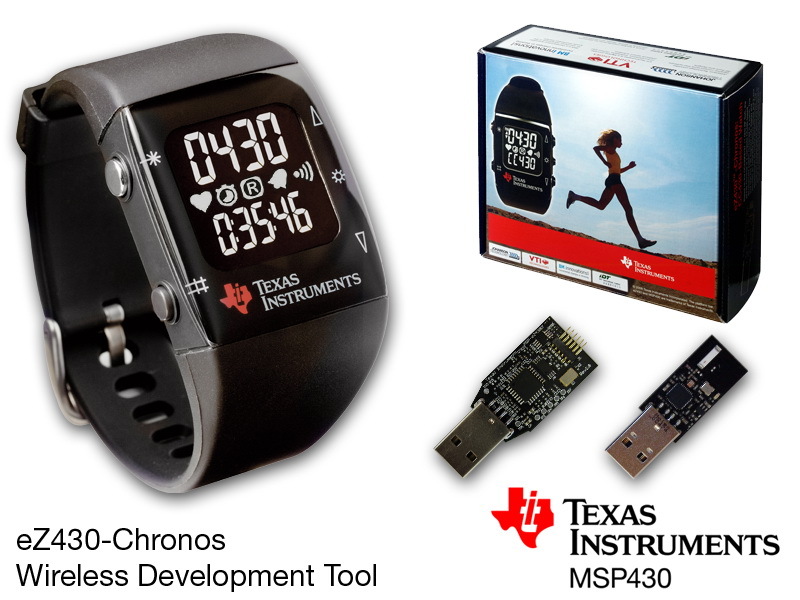 According to TI's page that claims the MSP430 is “the world's lowest power CPU”, the MSP430 offers 100nA storage mode, 500nA standby and under 1uA with a real time clock running. Silicon Laboratories' new chip sounds like it may take over the “world's lowest” title. But they still don't have a geek-sheik development kit built into a wristwatch .